Ready, Set, Go to the FUMC Annual *All you can Eat* Lenten Fish Frys!! 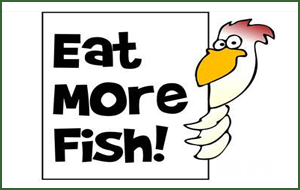 The Fish Frys will be on: March 2, 9, 16 and 23 between 4 – 7 p.m.
We’ll have our Baked and Fried Fish, along with Coleslaw, Baked and French Fried Potatoes, Macaroni & Cheese and Vegetables. Call your friends, relatives and neighbors to come! Take outs are available. The price is $11. To volunteer, sign up on the sheets by the windows in the hallway by the Library.